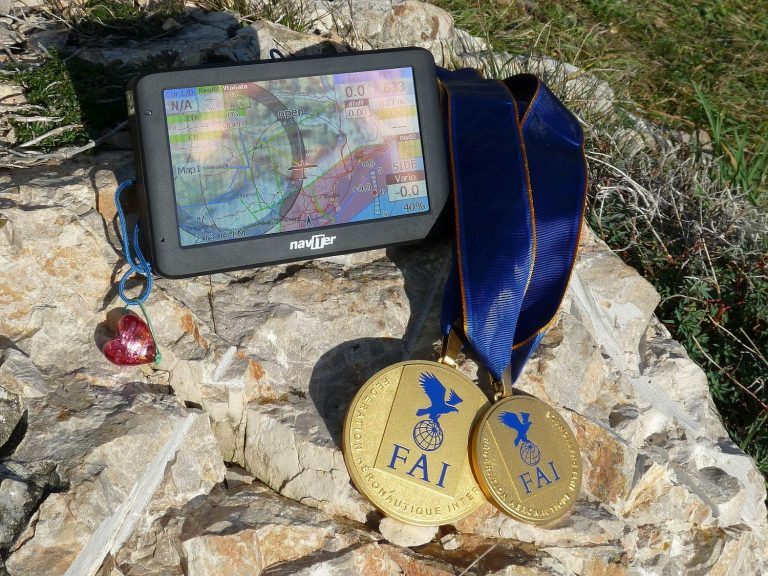 Every paraglider pilot wants to test equipment before purchasing. As we feel the same and want to please our guests, we offer paraglider pilots to make a test on the new equipment. We are currently cooperating with the following companies and manufacturers: Naviter/flytec, Gradient, Triple seven gliders, Aircross, WoodyValley, X-dreamFly, Velodrom and others. Naviter is a successful Slovenian company, which is engaged in the manufacture of instruments and programs for free flying. After taking-over Flytec it has also become one of the bigest providers of instruments for pilots in the world. Through innovation and collaboration with the world’s top pilots Naviter is developing products that stand out from the average. 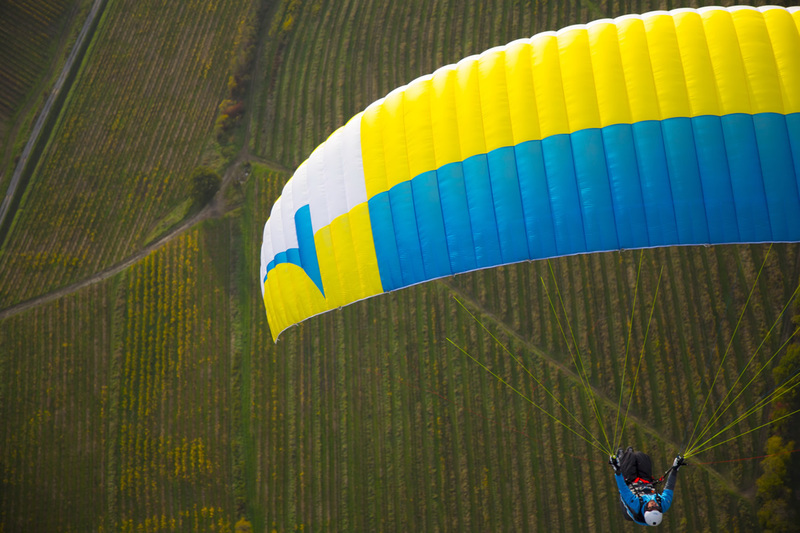 Gradient is one of the leading paragliding brands worldwide. The base of Gradient is in Czech republic. The company was formed in 1997 to immediate aclaim, from the begining was concentrate on its own development and production. 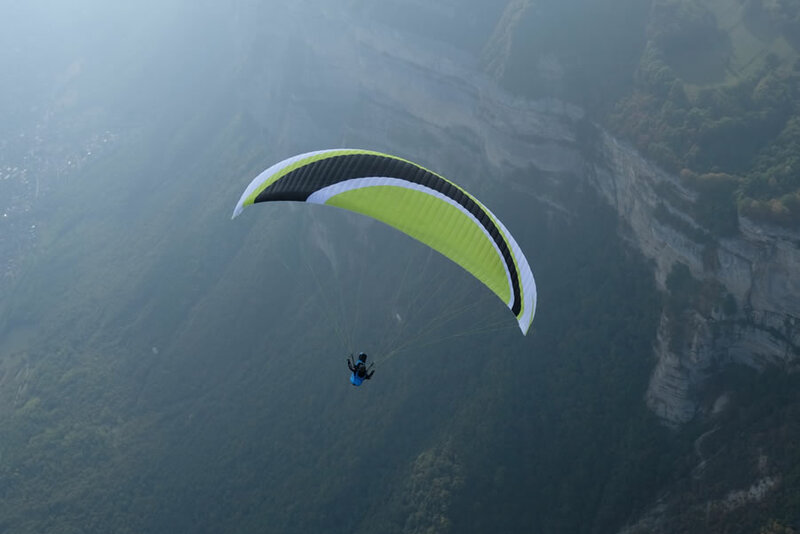 By employing the most up to date technologies and materials in the design of their paragliders Gradient have developed an international reputation for producing paragliders of exceptional quality, performance and value for money. Systematic development is an essential factor in the Gradient philosophy. Gradient’s focus on technical excellence results in designs that are unsurpassed in performance and user-friendliness. TripleSeven is a company founded in 2011 by the Slovenian champions. Valic brothers, Urban and Aljaz are in the world already well-known for their excellent results and many world records. 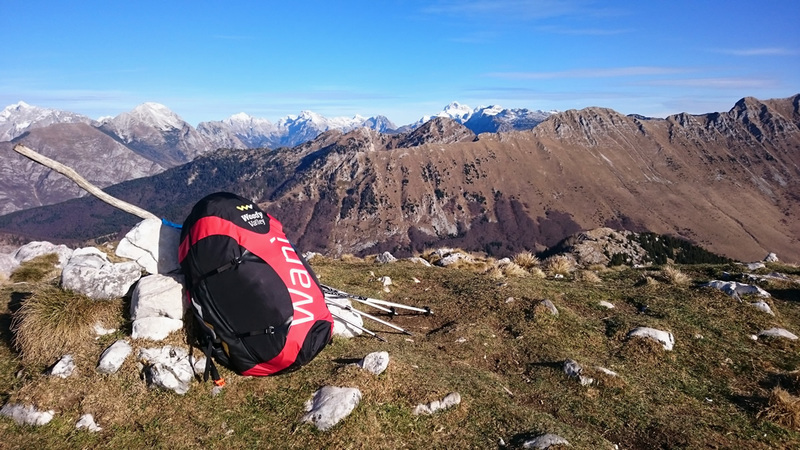 After several years of work as a designers and test pilots for foreign companies, they have decided to go their own way with the slogan “Innovative gliders by Valic brothers”… Triple Seven gliders offers maximum performance in their class and are the result of Slovenian knowledge. Aircross has a special place in the world of paragliding. For many years Aircross was only participating in competitions with a competition glider model Ultima, which stood out from the crowd. Designer Gibus (Hervé Corbon) always made a difference with his innovations. Among other things, Aircross was the first to construct a two-line paraglider. Until 2008 Aircross was manufacturing a small quantity of paragliders. When Konrad Gorg joined the company and took over marketing, the series production began. Certain models of their gliders are available in our guesthouse throughout the year. 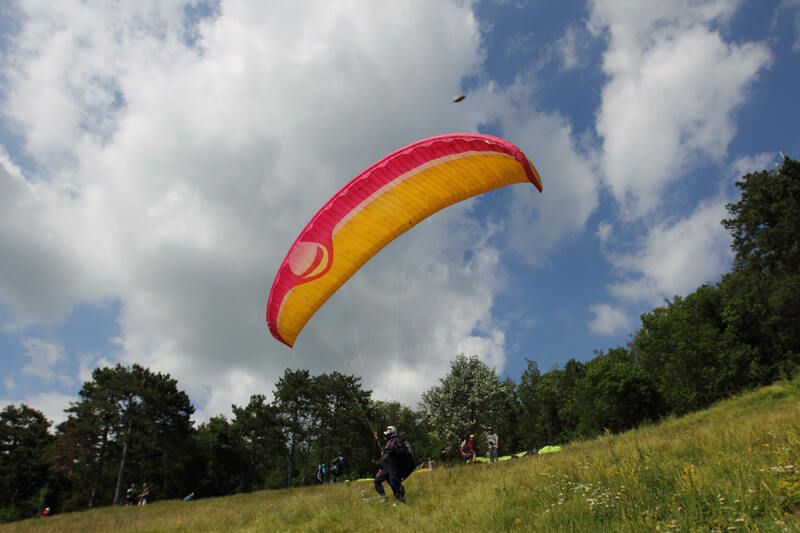 X-dreamFly is a Swiss company that is engaged in various activities related to paragliding. 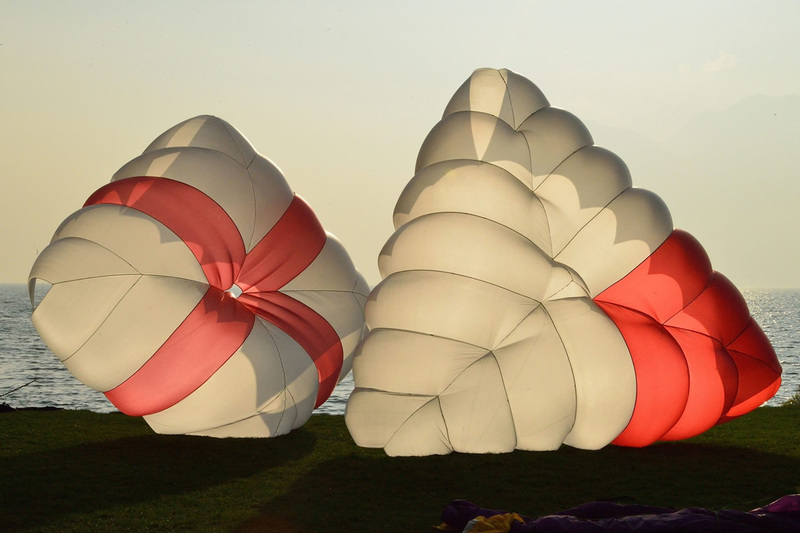 Among other things, thay have their own manufacturing of emergency parachutes, which are designed by a well recognized designer and instructor Dani Loritz. Velodrom is a line of sunglasses and protective eyewear for outdoor sports. With a unique combination of ergonomic design and clever material choices, we have created a recipe for glasses that give you safety, comfort and style at a bargain price.